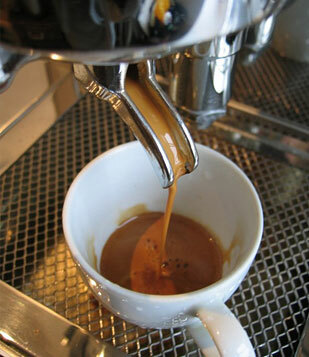 Pure Crema are proud distributors of the EXPOBAR range of quality Espresso Coffee Machines, Grinders & Brewers. EXPOBAR is as an industry leader in reliability, quality and affordability, please let us demonstrate to you why EXPOBAR is the market leader is high quality Domestic & Commercial espresso machines. The Pure Crema difference is we deliver, set-up & train users at no additional charge (Victorian Metro & Mornington Peninsula only). For further sales enquires please contact Master Roaster, Mark Spencer (Ph. 0400 227 334) or click here to email your query. Please select an menu area from our following range of EXPOBAR quality products.